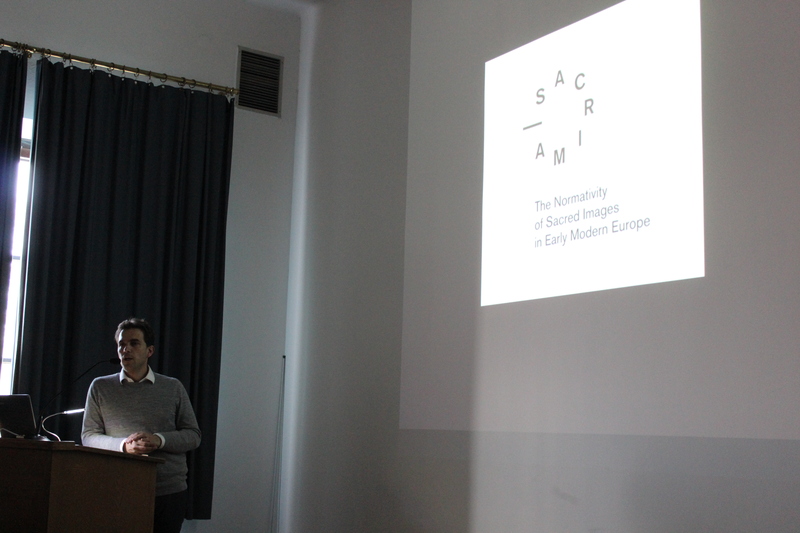 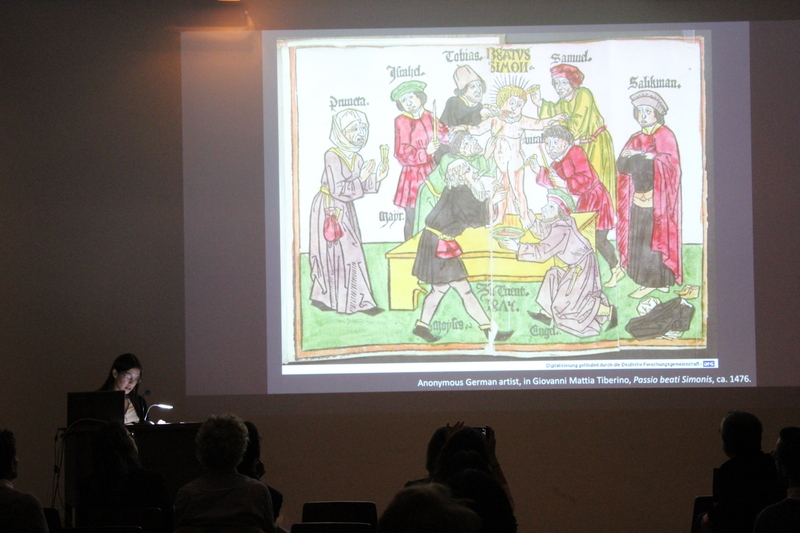 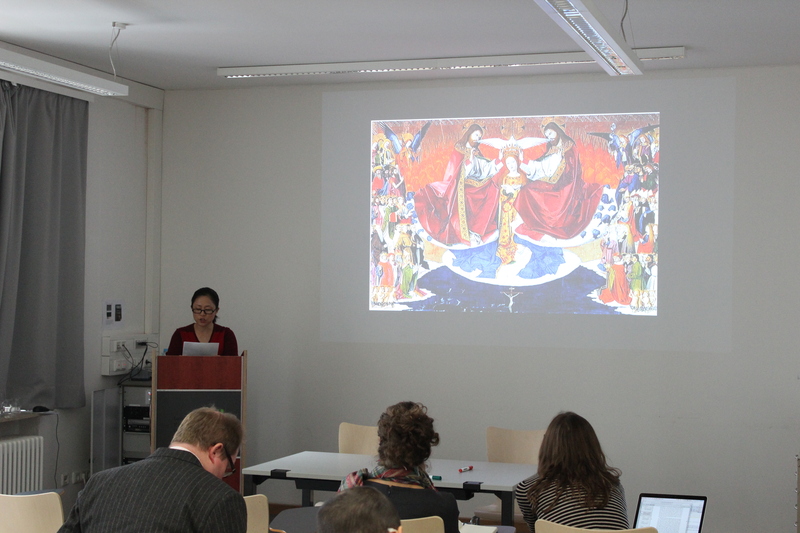 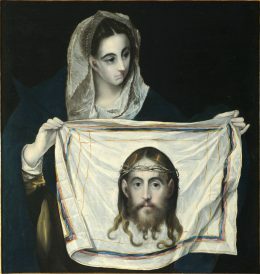 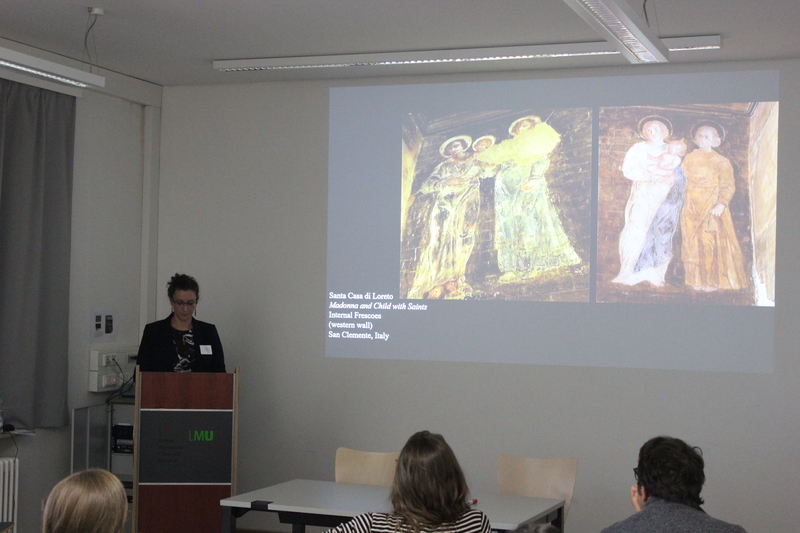 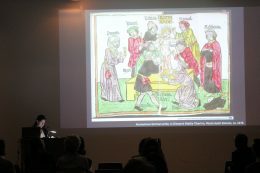 This conference explored the limits of the sacred image and the normative power of art in Europe between 1450 and 1650, discussing the normativity of sacred images in two ways. 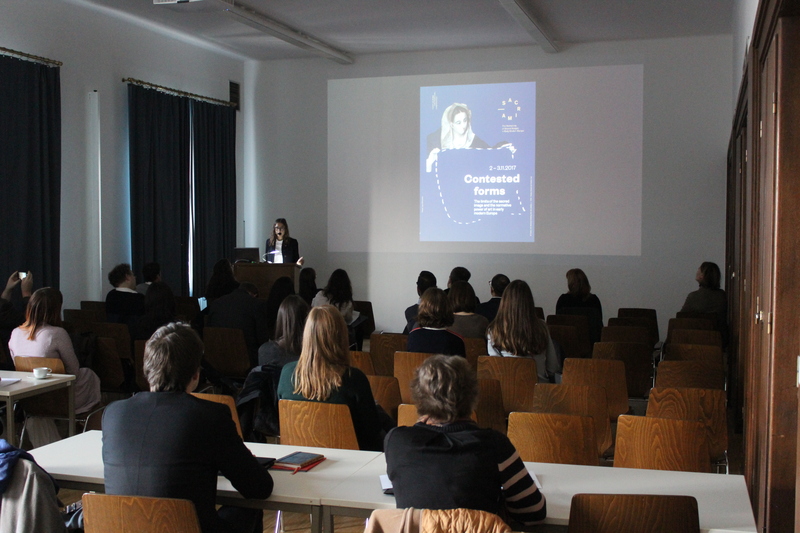 On the one hand, we proposed to discuss European cases of images contested by external and often competing agencies (religious and political authorities, image theoreticians, the various Inquisitions etc. 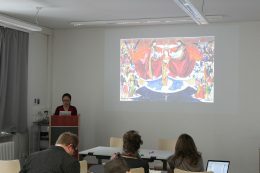 ); on the other, we invited to focus on the visual traditions and norms created, adapted or changed by artists, during the various stages of conceptualization and finalization of their works. 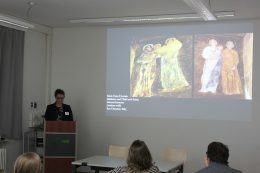 Contributions included cases of contested portraits, objects and iconographies, the use of images in trials, the limits of the representation of suffering bodies, the tensions between theology and art, and the significance of copies and adaptations for the establishing of visual norms from the main geographical areas explored by the project: Italy, Spain, the Netherlands, France, and Germany.